I’m back once again with the new Bible releases for November 2017. Please keep in mind I’m using the most current information I have available. Things happen (good and bad) and release dates get moved both directions with little advance notice sometimes. I welcome corrections and additions and this post will be updated during the month of November 2017 if new information becomes available. 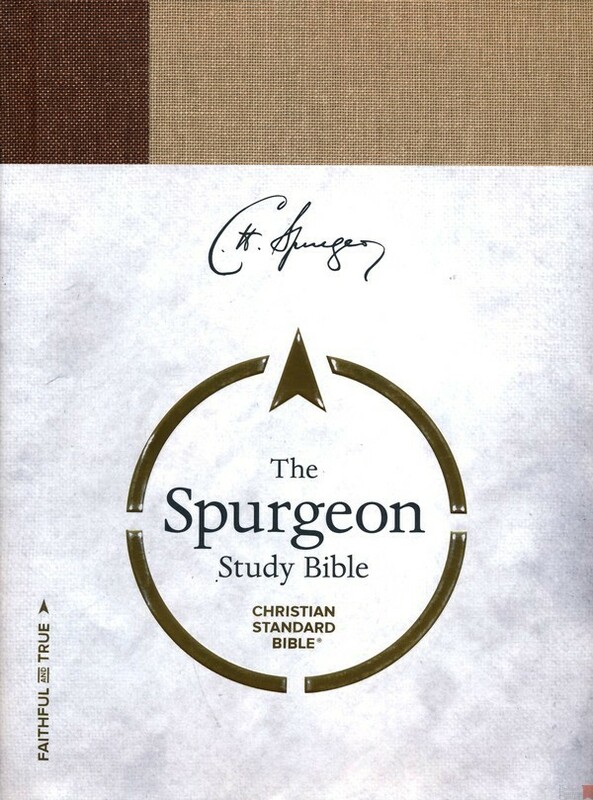 Most of the Bibles releasing in November are study Bibles. 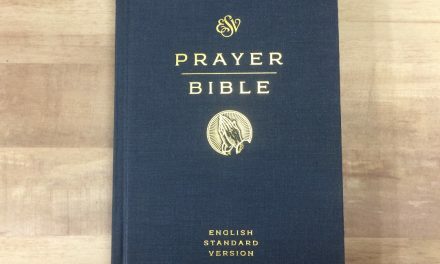 Barbour is already shipping the New KJV Cross Reference Study Bible. 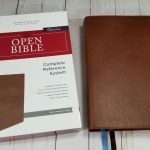 (that had a November release date) This is an update to their popular KJV Study Bible that includes all the same features plus over 25,000 center column cross references. They have also included new study tools like character profiles, Bible background articles, and new charts and lists. It is available with or without thumb-indexing in a brown or purple cover. Church Bible Publishers will have the Midsize Thompson Chain Reference Bible in black or burgundy Top Grain Cowhide with silver gilding. These are limited editions.They also hope to have the hand size Thompson Chain Reference Bible available in black Calfskin and hand size Turquoise before the end of the month. Cambridge and Crossway together are producing a new Greek New Testament. Dr. Dirk Jongkind and Dr. Peter Williams headed a team that has worked carefully to incorporate advances that have been made in Greek translation studies since the most recent standard Greek text was adopted in 1975. This should be available mid-November. Set to Release early in the month is the NKJV Unapologetic Bible from Thomas Nelson. Designed to help you find answers for today’s most complicated and controversial issues it has 220 articles. Modern theologians and historical figures are referenced to help you understand the timeless nature of these arguments. Mid-month Holman also has the CSB Disciples Study Bible releasing.This will include discipleship themed study notes, the Foundation 260 Reading Plan and space to respond to the study material using the H.E.A.R journaling method (Highlight-Explain-Apply-Respond). 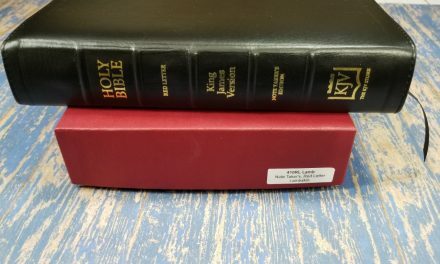 Tyndale has the second Bible in their Inspire line due out the middle of the month. The Inspire Praise Bible has all the features everyone loved so much about the original like line art drawings (all of it’s illustrations are different) and thick paper. It also has a few new features including 32 bound-in vellum sheets with (partially) colored artwork and a pocket in the back that comes with colorable stickers. I got my review copy in the mail just yesterday and it’s beautiful. I’m planning on having a review up by the end of next week. This month Zondervan will be releasing a large number of Slimline NIVs featuring the new Comfort Print text designed by 2K/DENMARK. These will be the first of their Bibles featuring this easy to read but still beautiful font and they are very excited about it. 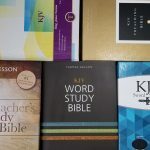 The NIV Standard Print Thinline Bibles, NIV Large Print Thinline Bibles, NIV Giant Print Thinline Bibles, and NIV Thinline Bibles for Teens will become available on or near November 21st. 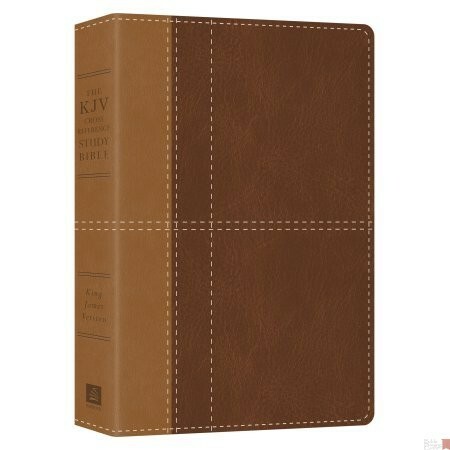 All of the Bibles are available in a variety of cover styles and are designed to be easy to carry with you anywhere. The Schuyler Personal Size Quentel in ESV is due in mid November. It is a scaled down version of the standard Quentel complete with premium leather cover options, art-gilt edging, line matching and all the other quality features you expect from Schuyler. 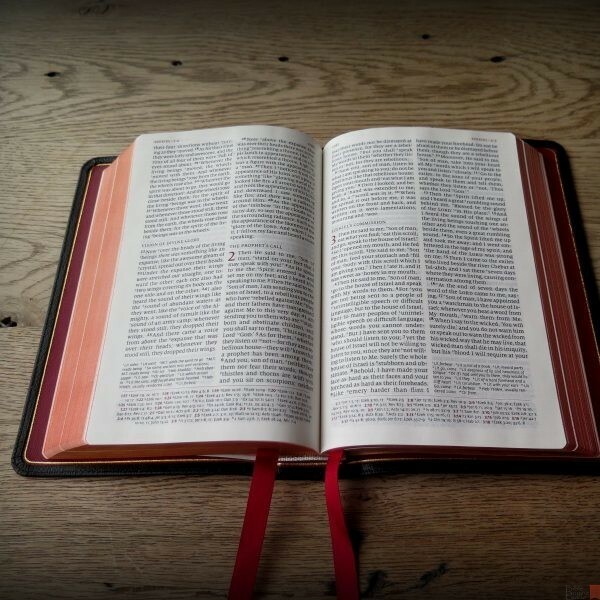 While there are fewer new Bibles in November than there were in October you still have a lot to chose from. Is there one you have been waiting for or really want now that you know it’s available? Are any of these going on your Christmas list or can you not wait until then? Let us know in the comments. 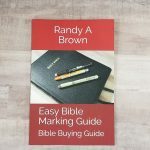 If you know of a Bible releasing in November or a Bible publisher that wasn’t included please contact me at lucinda@BibleBuyingGuide.com so I can add it(them). You can also contact me if you have a Bible releasing in the next few months so I will be sure to include it in the correct new release post. Please label your email Bible releases. Images are taken from the publishers websites except Inspire which was taken by Lucinda Brown. Would love to see the MEV (Modern English Version) made available with a leather cover. I emailed the publisher twice asking if this might be a possibility, but never received a response. Anyone have any information on future plans for the MEV? Hi Roger. I haven’t heard anything about a leather edition. I’ll follow up with them to see what they have planned. The ESV Illuminated Art Journaling Bible is due any day now, according to CBD and Crossway. It looks gorgeous! Hi Noah. It sure does. We saw a preview of it at the Christian Product Expo. We have a review coming in a few weeks.